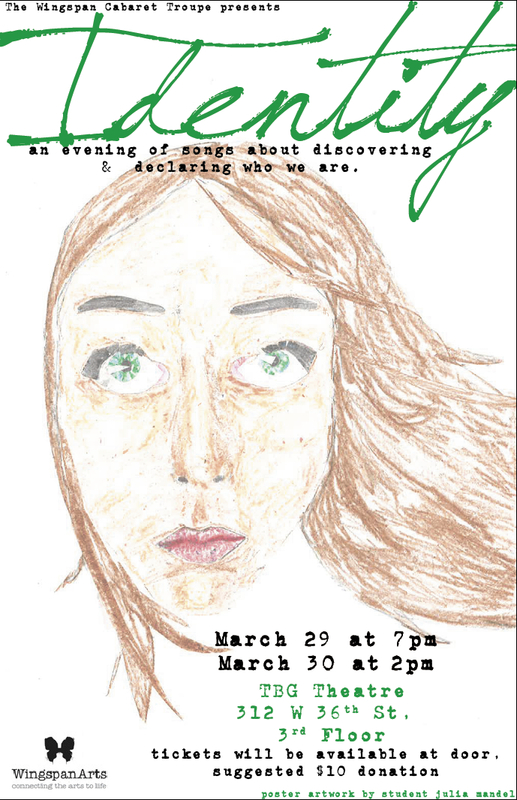 Come see the amazing work these students have been preparing since December! 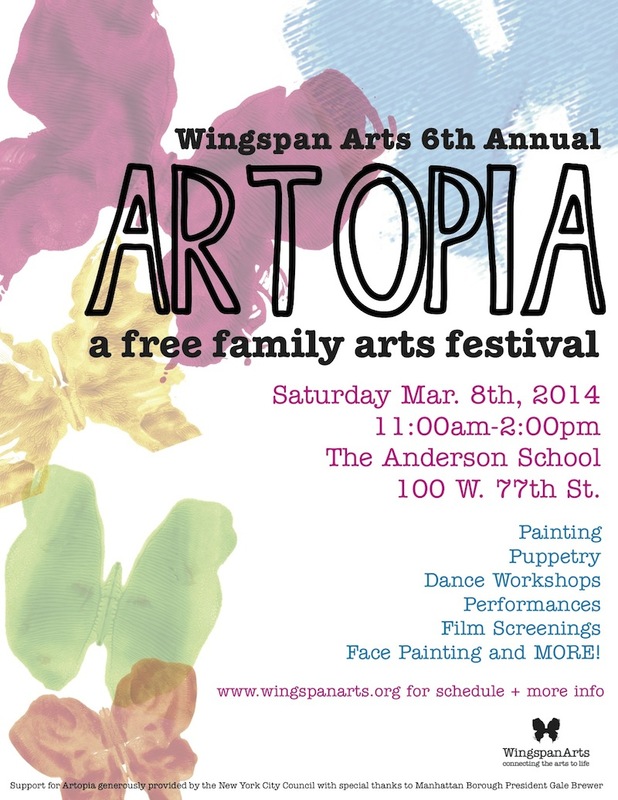 For a FREE, FUN Saturday activity, come out to ARTOPIA! this Saturday. You can also catch a sneak peek of some of our Cabaret Troupe students performing! For more info, click here.